Admiral Online telephony provides a hybrid of POTS (plain old telephone service) and VoIP (voice-over-internet-protocol). This hybrid technology enables business enterprises to seamlessly connect old phones to the internet alongside IP phones. Admiral Online telephony works with all touch-tone phones, all smartphone VoIP apps (based on generic SIP), and any Windows OS or MacOS or Linux OS softphone software. 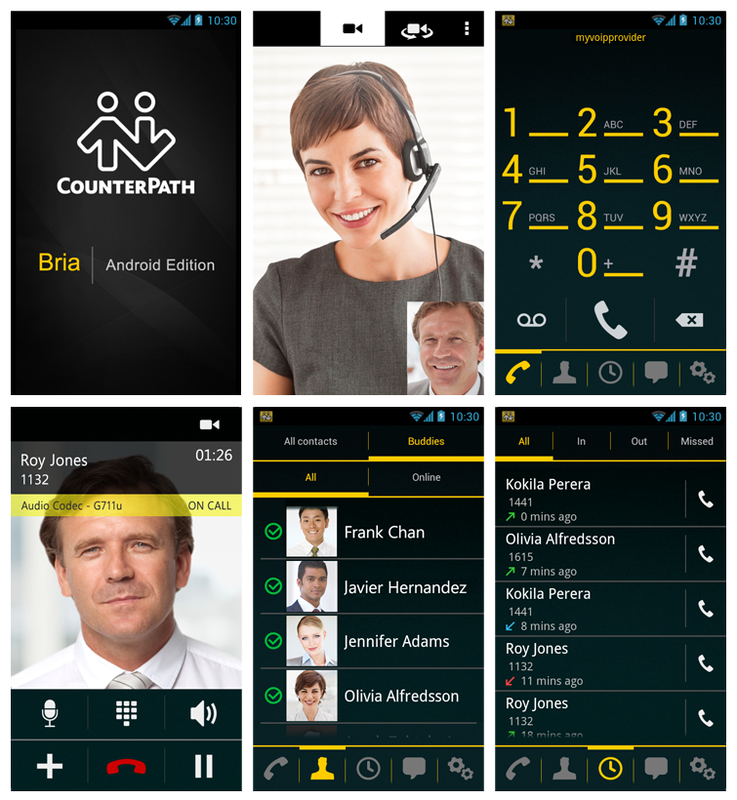 Admiral Online recommends CounterPath software. Admiral Online engineers design a custom call flow based on specific user requirements with collaborative flowchart models. 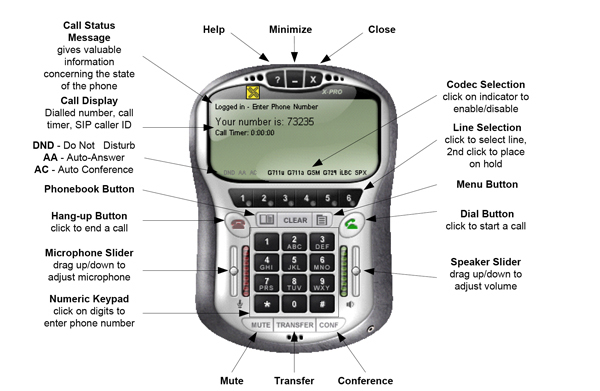 Each system is uniquely fitted to the business call handling environment.